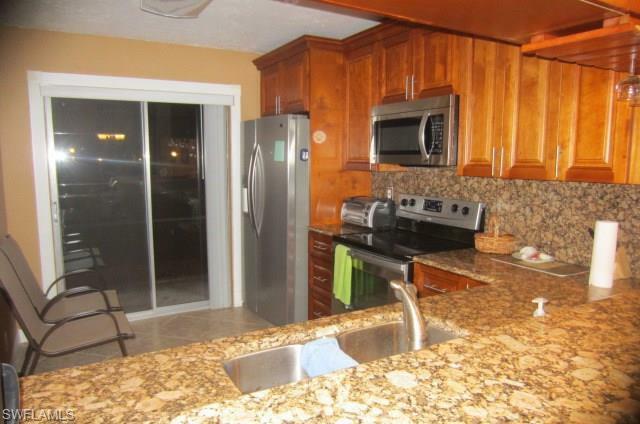 4031 Ice Castle Way #3303, Naples, FL 34112 (MLS #211009589) :: Clausen Properties, Inc. 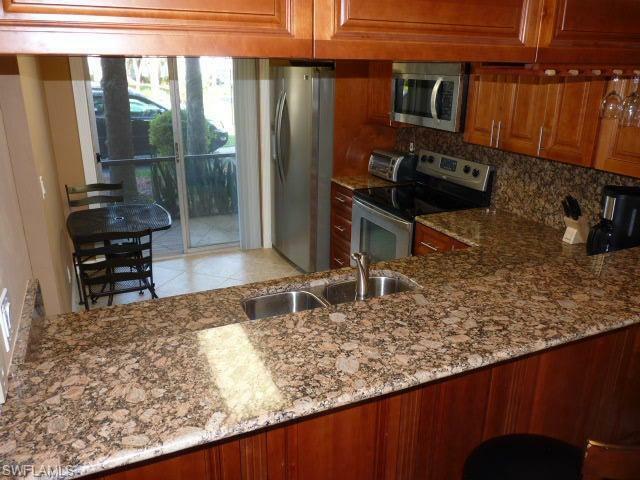 SEASONAL RENTAL***Available other months. Winterpark in NaplesFL offers a huge pool and a convenient location near shopping, dining and beaches. 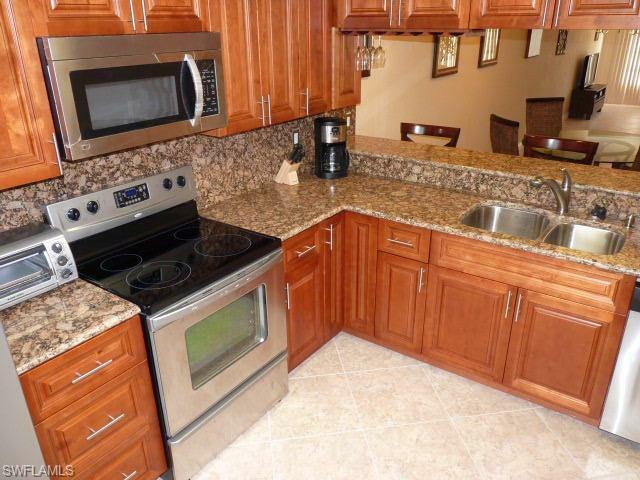 Very tastefully decorated with granite countertops in the kitchen, stainless appliances, tile flooring. First floor with parking right near the front entrance. See the pictures and you will see the lovely custom decor. 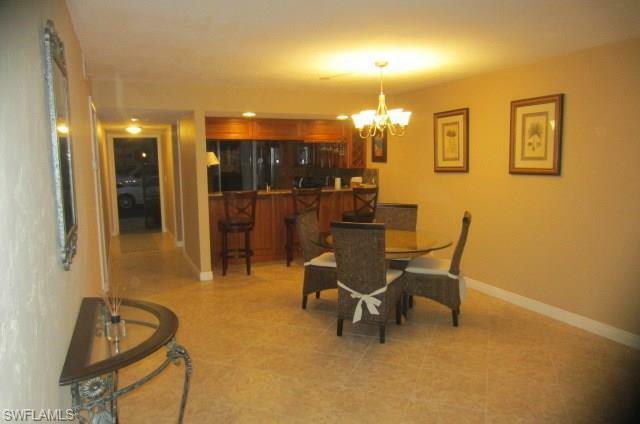 Fully furnished with everything you will need for a long term vacation rental. No pets allowed. Add 12% tax and $125.departure cleaning.